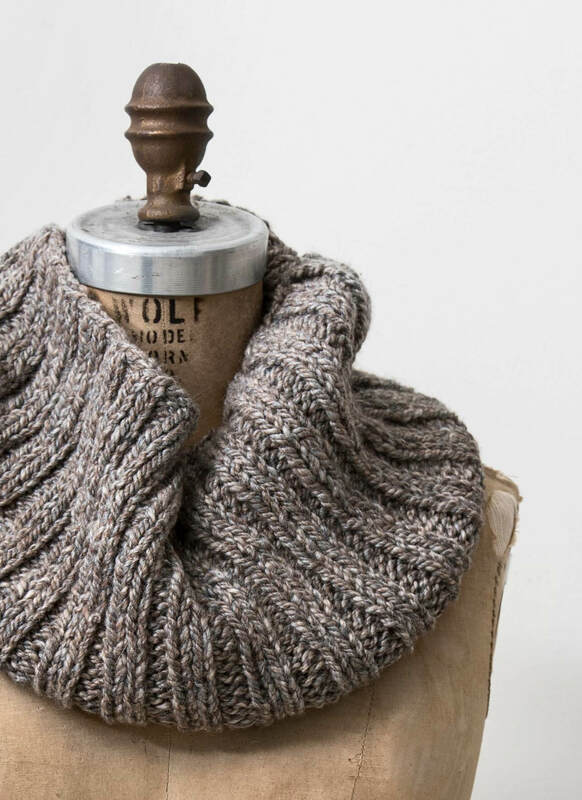 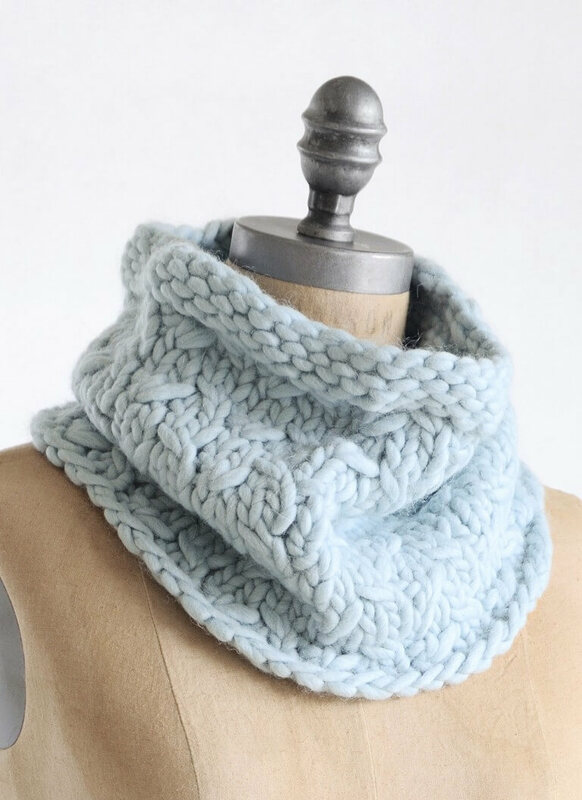 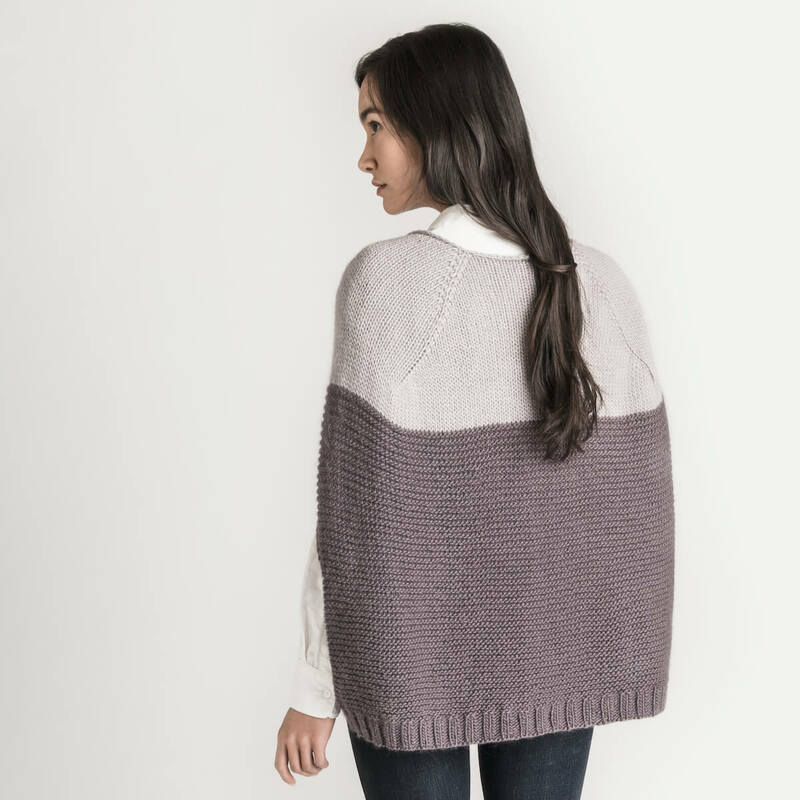 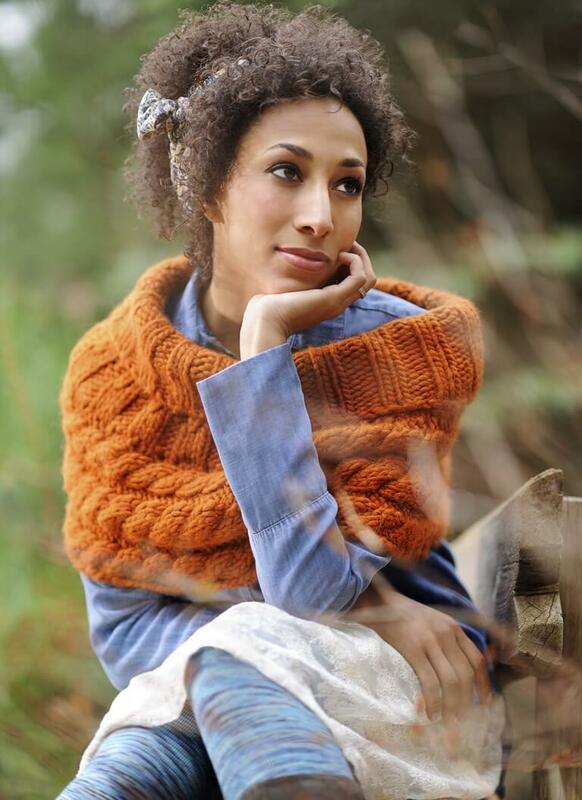 The Long Island Cowl is created with two hanks of American Scenic yarn. 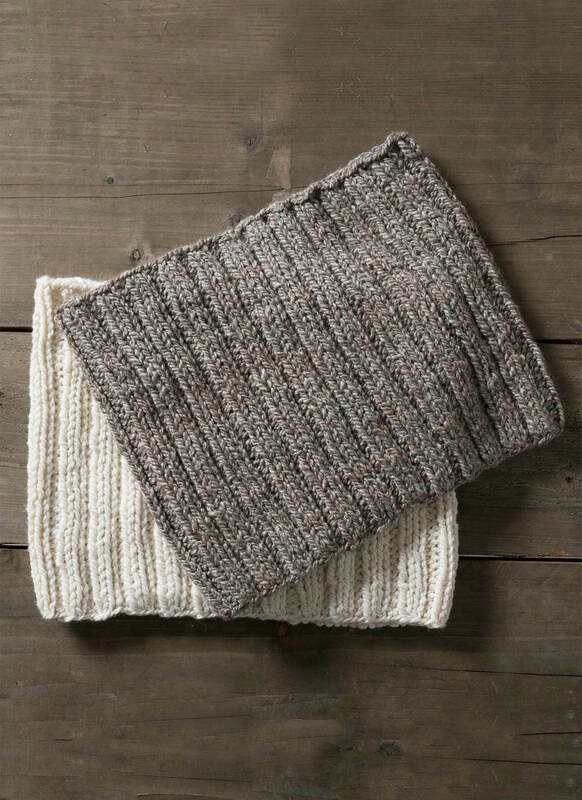 A wonderful blend of alpaca, merino and silk, this limited edition Made in the U.S.A. yarn is a delight to knit. 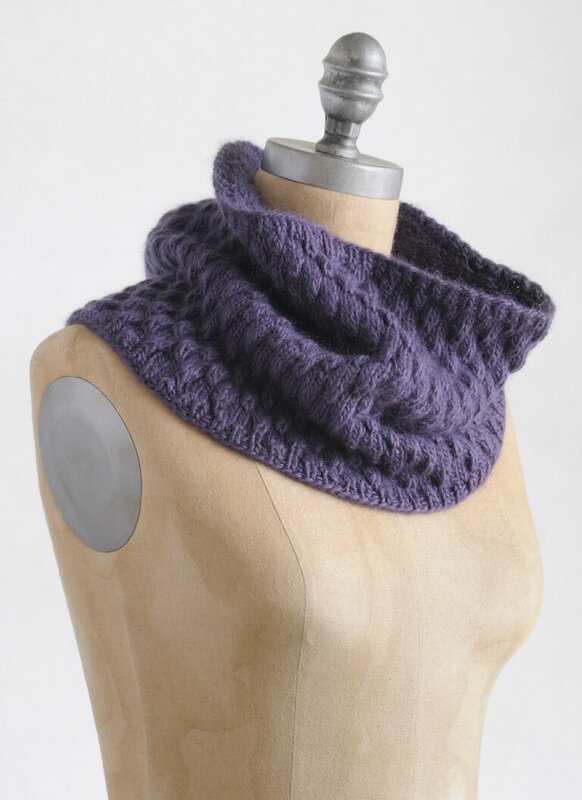 Offered in four heathered color options, this cowl is comfy and soft.